It is the stuff nightmares are made of – your beloved pet, sick or injured and in need of help. Would you know how to give your pet medical assistance in an emergency? Every animal lover should know basic pet CPR, and Beverly Hills Veterinary Associates is here to get you off on the right foot. From the latest cute kitty meme circulating on the web to a hit movie starring talking dogs, it is easy to anthropomorphize animals. Oftentimes we assume that they experience the same emotions and thoughts that we do, although in most situations the jury is still out. One thing that we do recognize, however, is that our animals can experience certain forms of mental illness. 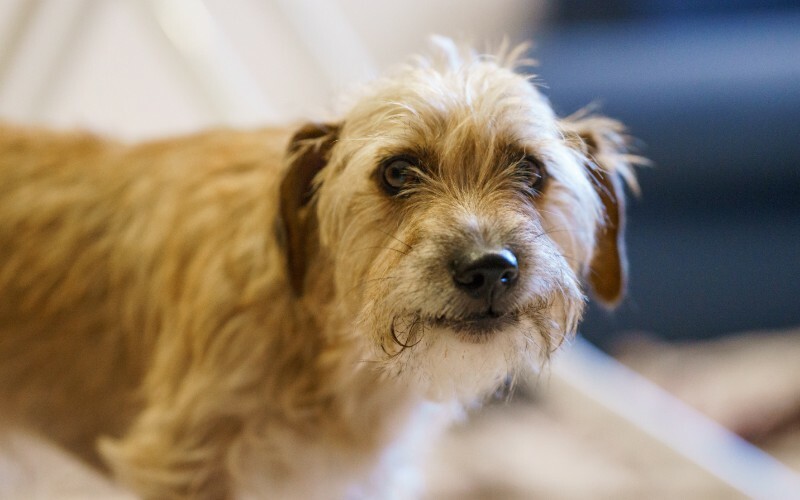 Although it may take different forms and have different implications in our four-legged counterparts, Beverly Hills Veterinary Associates knows that mental illness in pets is a real and serious thing. Beneath the Surface: What Secrets are Hidden in Your Pet’s Gums? In a way, your pet’s mouth is the window to their world. It’s how they eat, drink, breath, keep themselves clean, regulate body temperature, and it helps them communicate with other animals and humans. The gums are an integral, yet mostly unnoticed, component of the mouth. 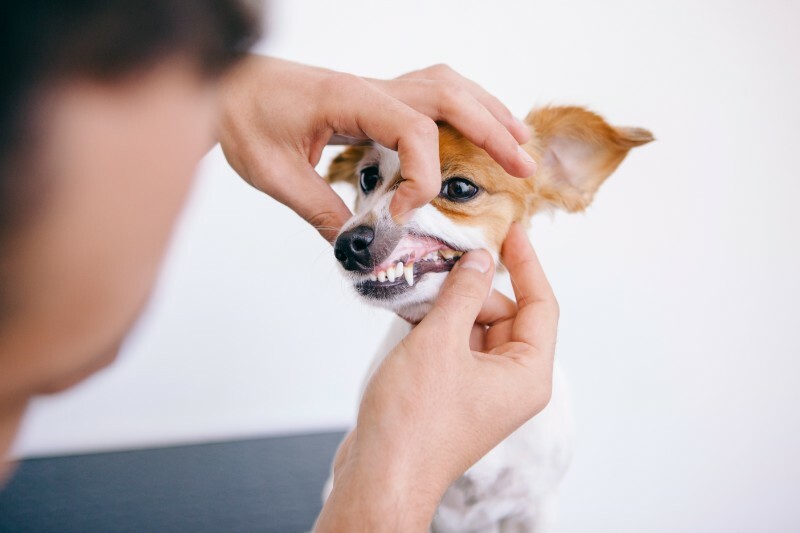 Paying attention to your pet’s gums can help you learn more about their overall health, and proper care can go a long way to ensuring a healthy, comfortable life for your furry companion.